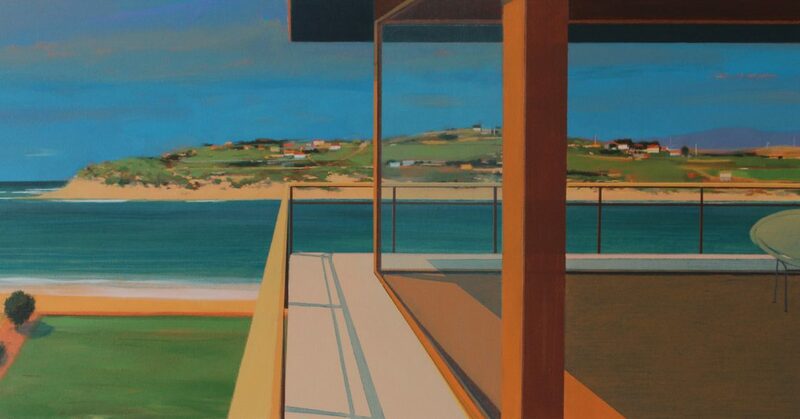 Alasdair Lindsay has a book launch at Cornwall Contemporary, Penzance, on the 16th September which coincides with an exhibition of his new paintings from the 2nd – 25th September. The launch of his book, Shorelines, is on the 16th September. The book, a 170 page hardback, is about the development of his paintings over the last 20 years and is fully illustrated with writing by Patrick Gale, Sarah Brittain-Mansbridge and Mercedes Smith. The costs of the book are part supported by Cultivator.